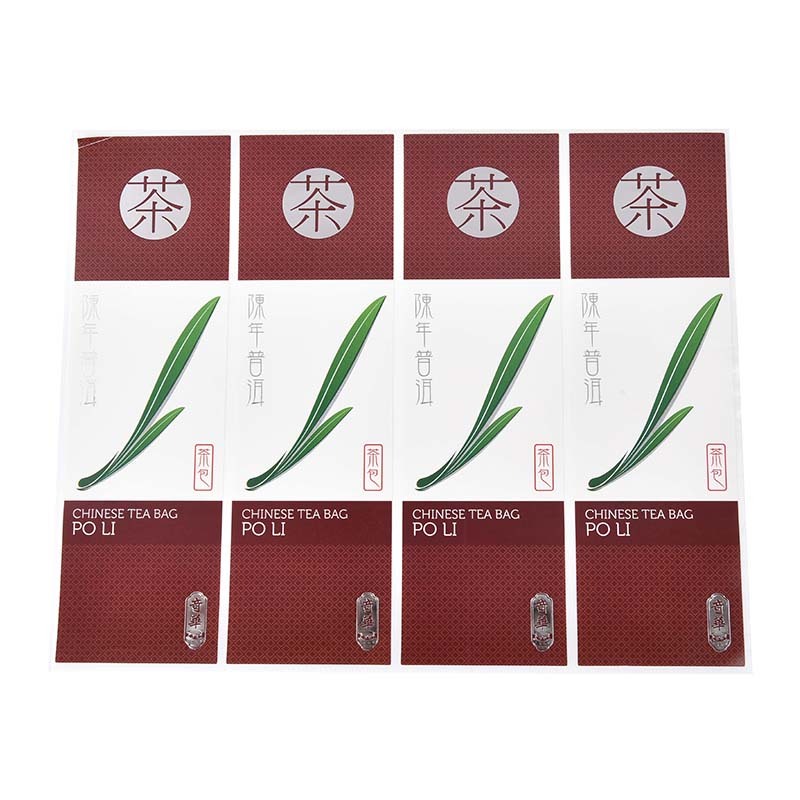 The use of color Self-adhesive label stickers: as a product specification, the printing area on the previous single label is increased and the volume is unchanged, and the printing content is increased, thereby increasing the product packaging level. Widely used in daily chemicals, electrical appliances, food, cosmetics, health care products. The glue of the color label can be made to be repeatedly peeled off and glued, the glue does not fail, no glue is left, and it can be made into a disposable glue - after the customer opens the label, it can not be glued again (can identify whether it has been used ). Common materials for food Color Labels: coated paper, thermal transfer paper, thermal paper, synthetic paper, mold paper. Label features: strong adhesive, easy to print variable information. Application industry: food production, supermarket retail, green vegetable production. Color labels for electronic appliances used in the electrical and electronic industry: There are many durable self-adhesive labels on various types of electrical appliances. These labels are large in size and large in number. In addition, self-adhesive labels are widely used as industrial products (computers, etc. ), which also has a wide range of applications, which has also driven the demand for self-adhesive labels. The color of the electronic product color label: synthetic paper, PET, PVC. Label features: Pasted on the surface of electronic products, used to identify the product name, model number, date of manufacture, serial number, etc. Information, with strong anti-friction, anti-corrosion, waterproof and other properties. Application industry: electronics manufacturing, communication product manufacturing, fixed asset management. Looking for ideal The Glue Of The Color Label Manufacturer & supplier ? We have a wide selection at great prices to help you get creative. All the Color Labels For Electronic Appliances are quality guaranteed. We are China Origin Factory of Food Color Labels. If you have any question, please feel free to contact us.